Bubba Kush is a legendary feminised cannabis seed. 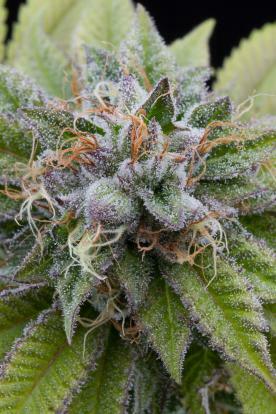 That's why the catalogue of Dinafem Seeds couldn't do without her; because she's the most acclaimed Indica plant ever. The story of one of America's most beloved strains dates back to the '90s, when some Kush-lovers set out to create new breeds in Los Angeles. 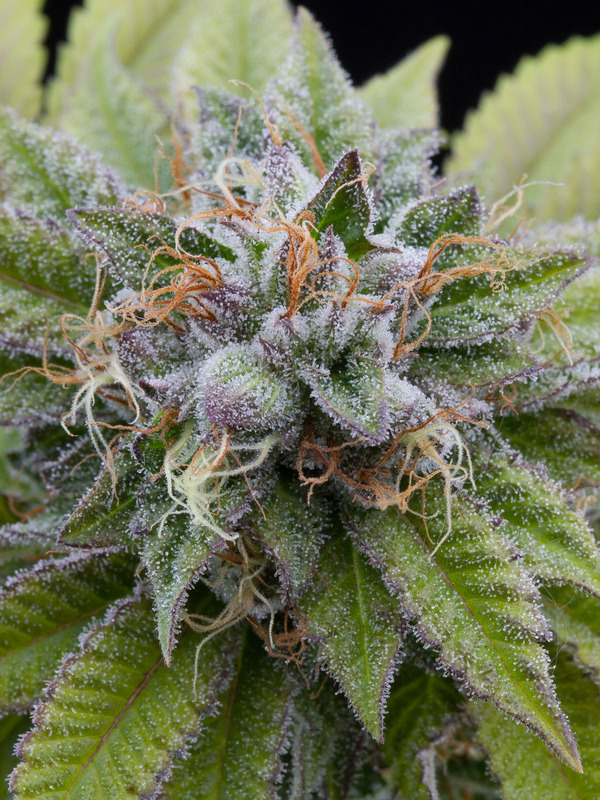 Named after her creator, a grower called Bubba who happened to develop the Bubba Kush cross totally by chance, she quickly became the favourite flower of famous rappers such as Cypress Hill. And rumour has it that, during this Bubba-mania, half a kilo could be sold for $8000. Ours derives from a Pre'98 Bubba Kush elite clone and faithfully reflects all the marvellous traits that have made Bubba Kush the most highly regarded strain in the world: a strong taste of petrol and coffee, and a powerful soothing effect.